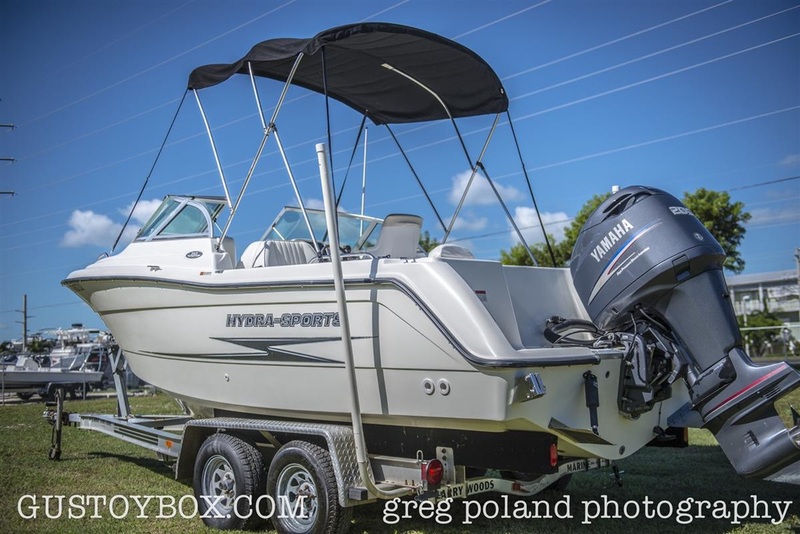 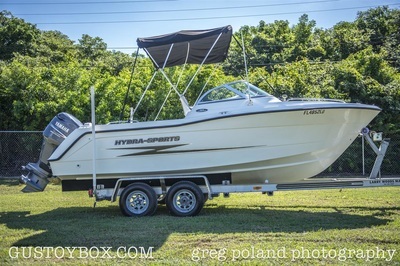 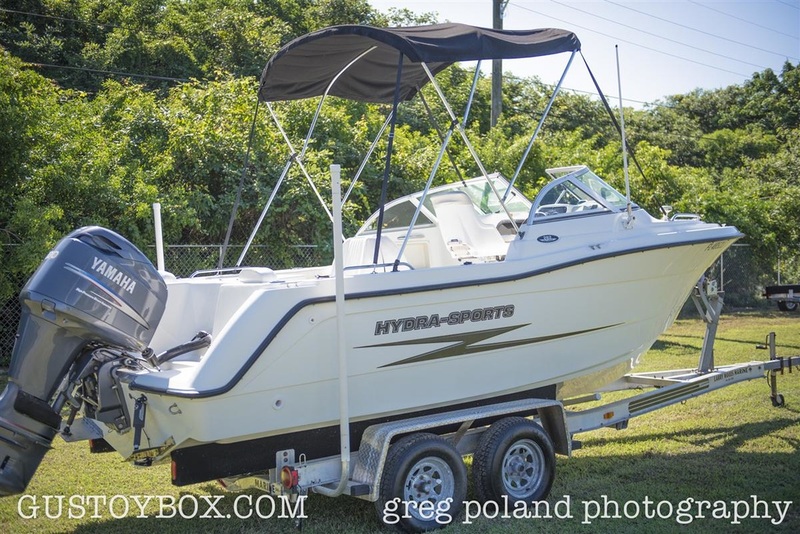 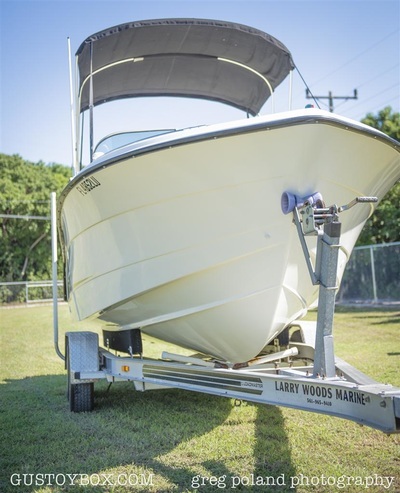 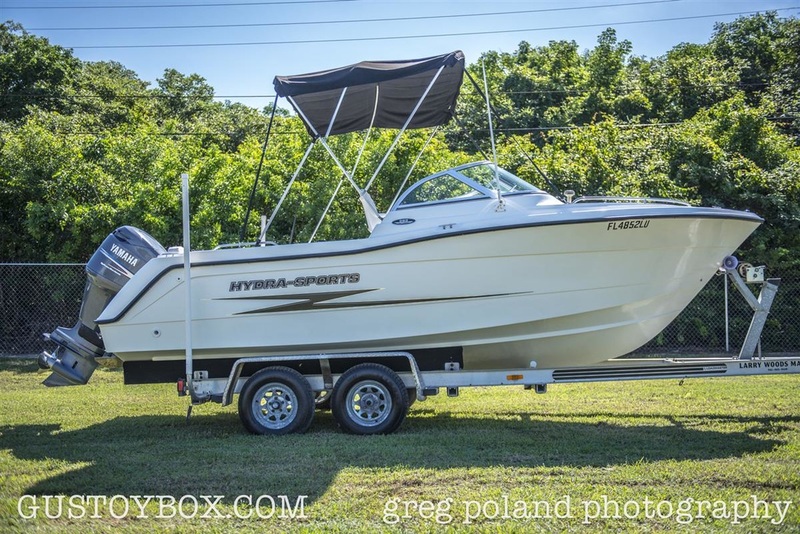 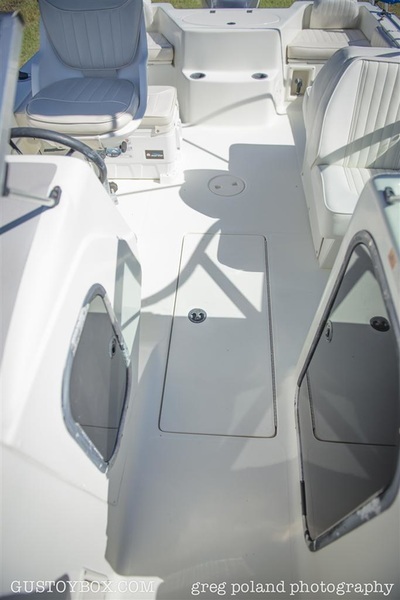 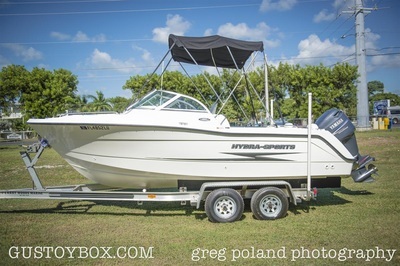 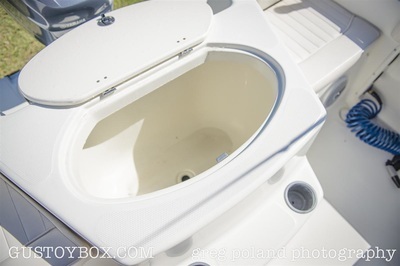 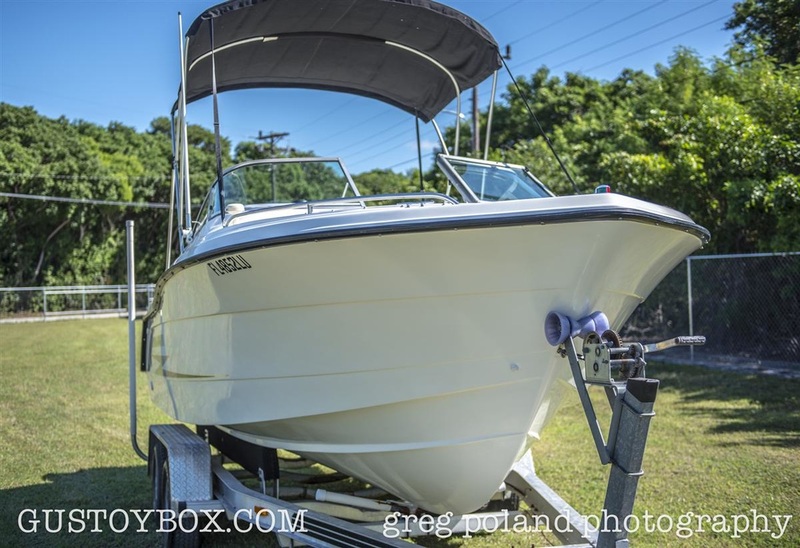 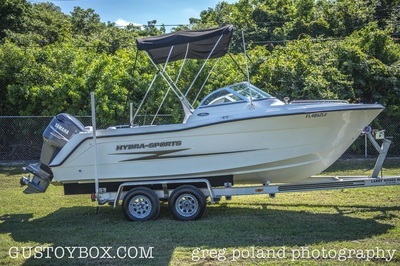 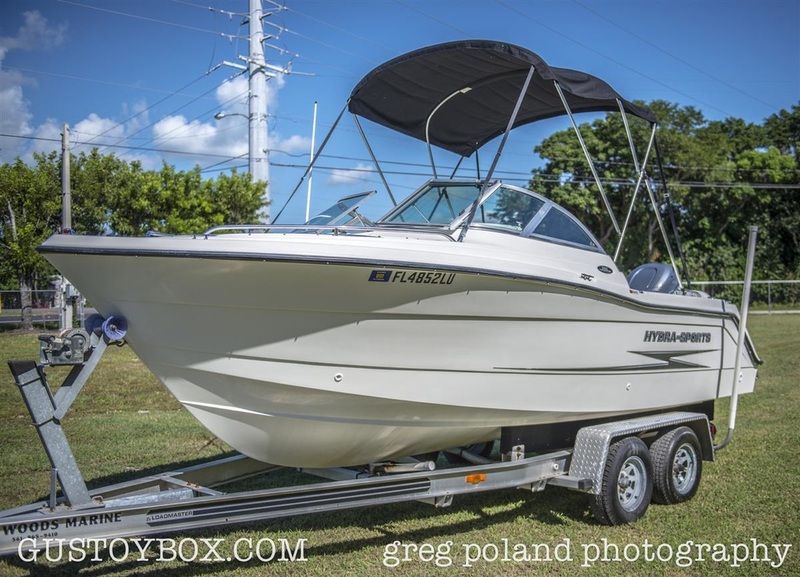 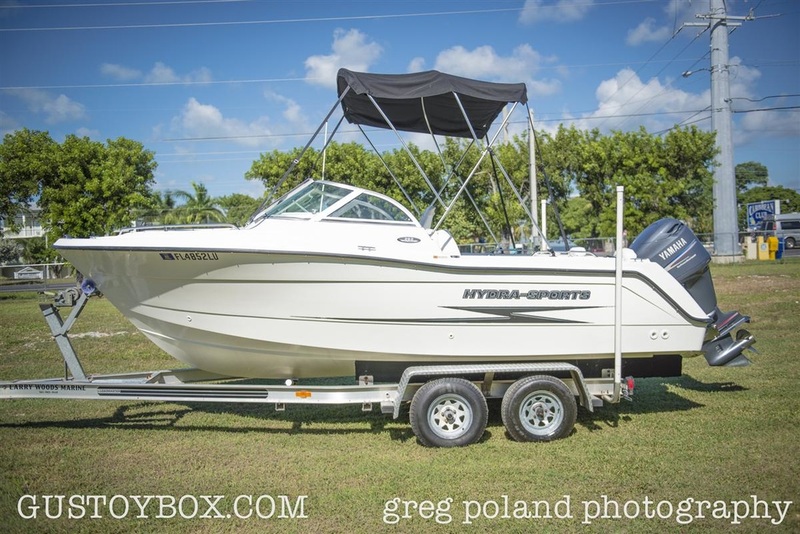 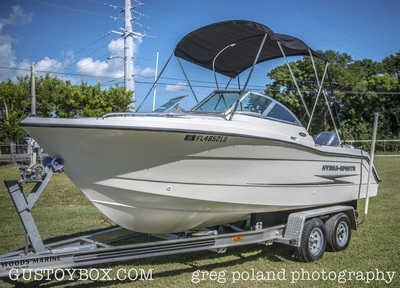 This boat gives you the seating of most deck boats or pontoons but with the versatility of an offshore fishing boat. 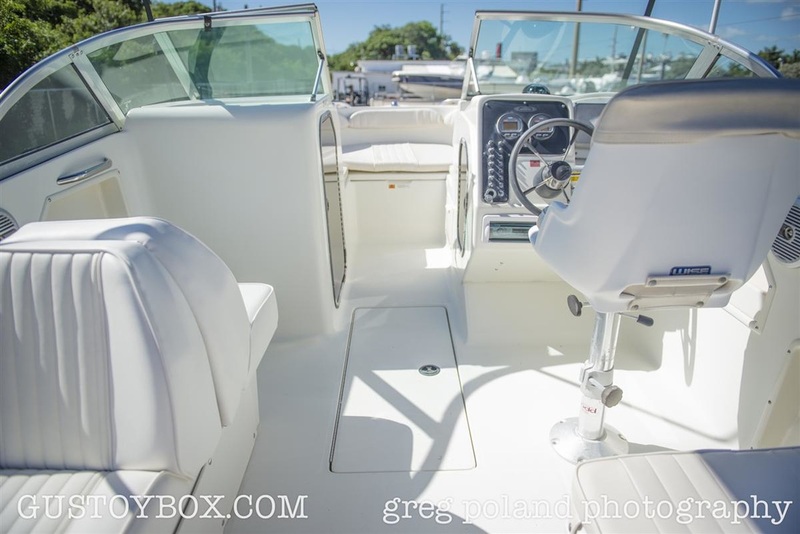 You can cruise the intercoastal with family and friends, or go diving/snorkeling, fishing offshore, skiing, wakeboarding, you can do it all! 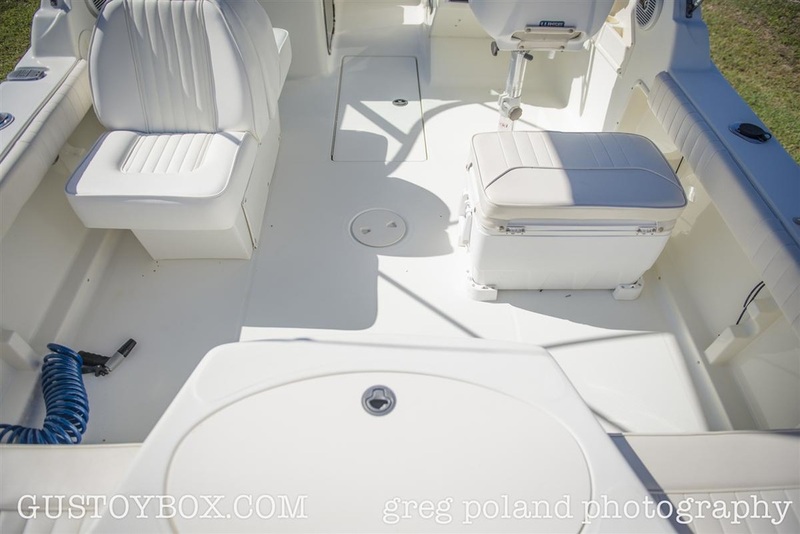 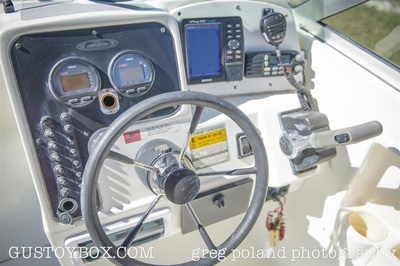 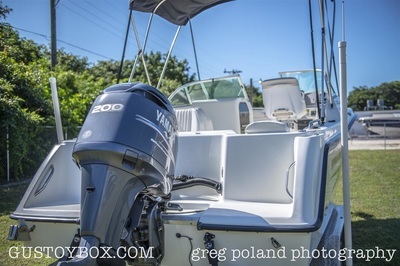 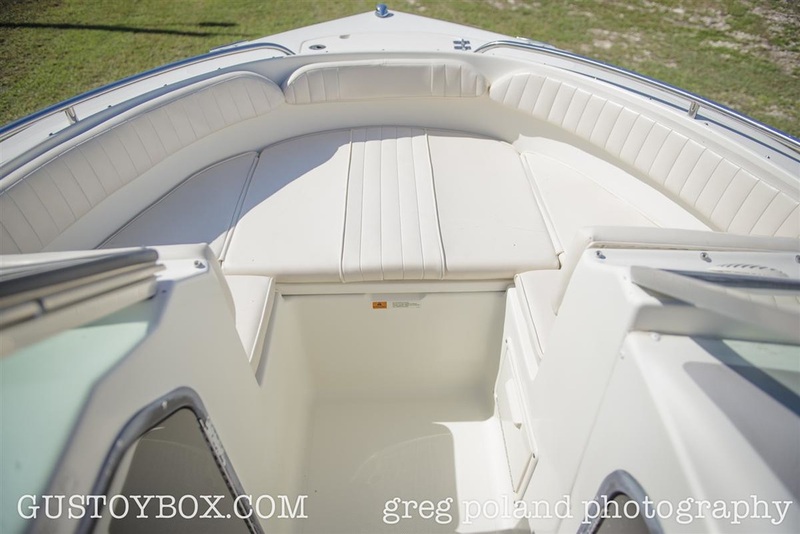 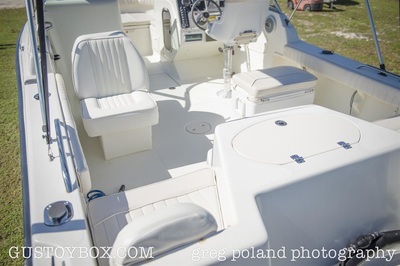 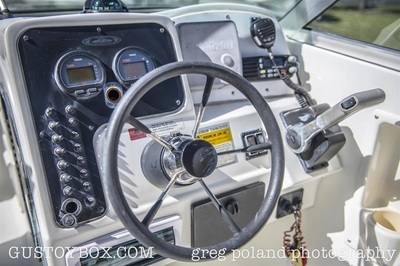 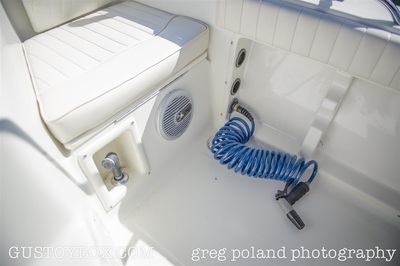 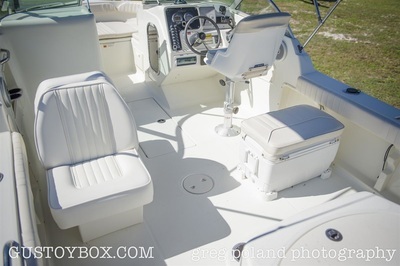 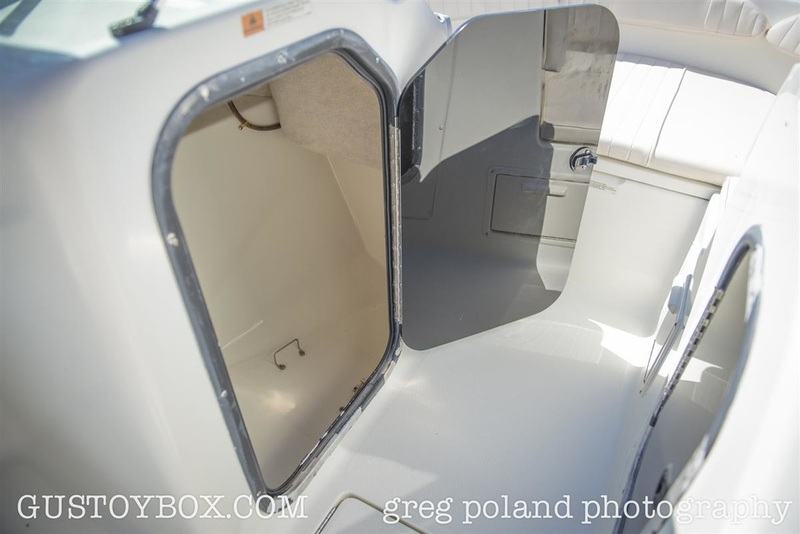 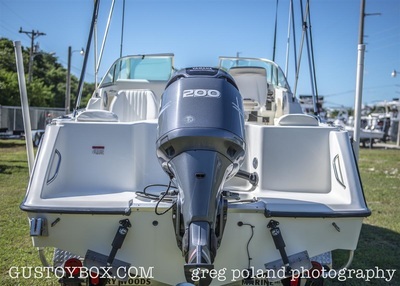 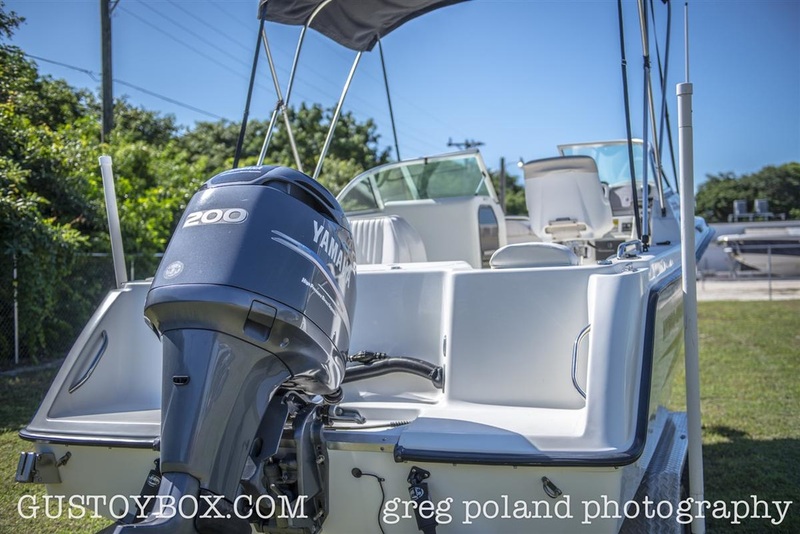 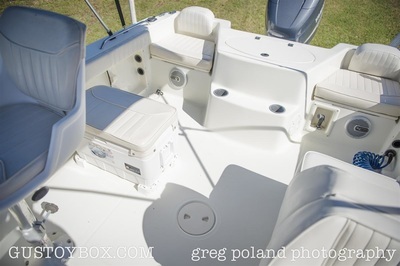 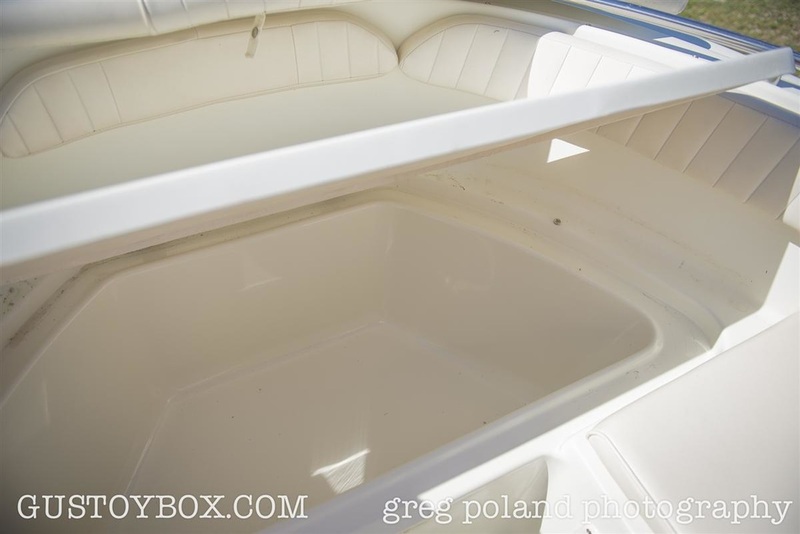 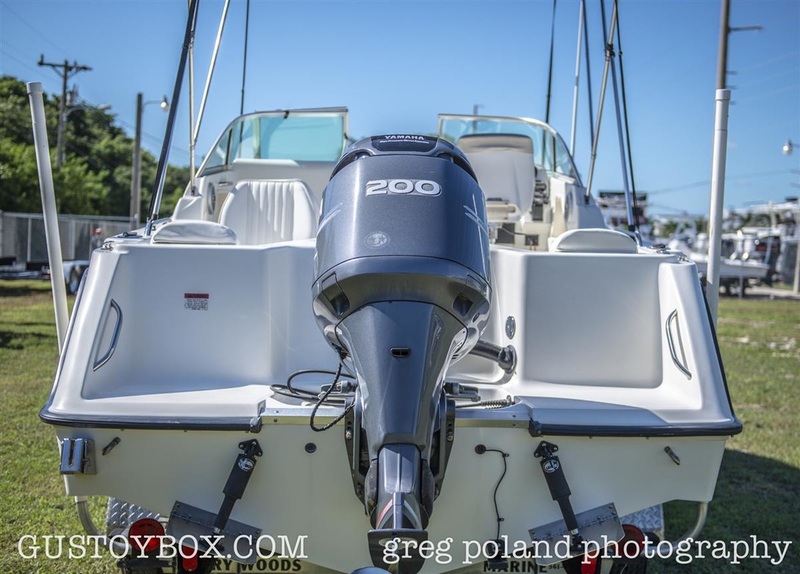 Boat cruises at 33-35 MPH at 4,200 RPM's depending on load. 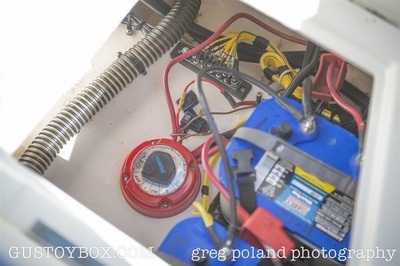 Boat will attain over 3MPG at cruise.